I don't know about you but I live in a house filled with gamers! We love to spend spare time relaxing on the couch, controller in hand, playing one of our favorite games. Whenever we are on the hunt for a new game to play one of the first brands we turn to is Activision! This year two of our top picks are Guitar Hero Live and Skylanders Superchargers! 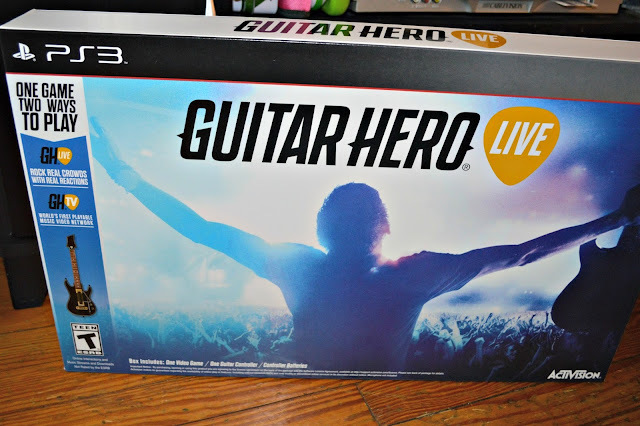 Guitar Hero Live has reinvented the legendary Guitar Hero franchise with two new modes for game play and a new guitar controller! When you play Guitar Hero Live you are the rock star and playing music in front of the crowd is a different experience than past games. There are real crowds, real reactions, a variety of venues, and lots of music! This game seriously brings hours of fun for your family. I remember a few years ago when Skylanders was first released it was at the top of my younger sister's wish list. We were really interested in the unique game style and play set up. 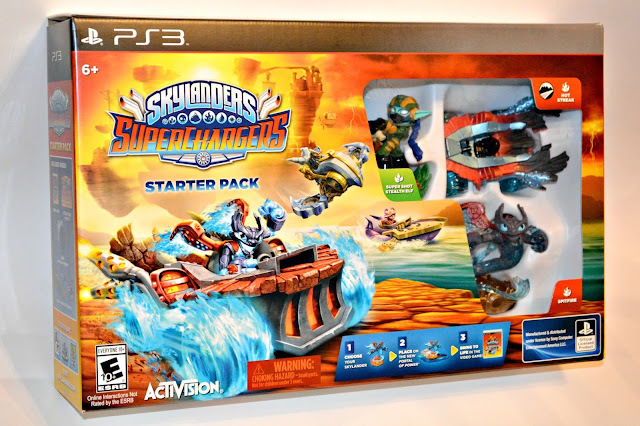 Now, a few years later, Skylanders Superchargers is here! In this new game you can fly and drive through Skylands with three different vehicle types (land, sea, and sky). It is your goal to stop the bad guy and save Skylands! You are able to use SuperChargers to modify your vehicles, boost your powers, and increase performance! You can compete in combat races and challenge yourself with mini games. Skylanders SuperChargers is a unique and fun new spin on the other Sylanders games that have been released. Kids will love it! 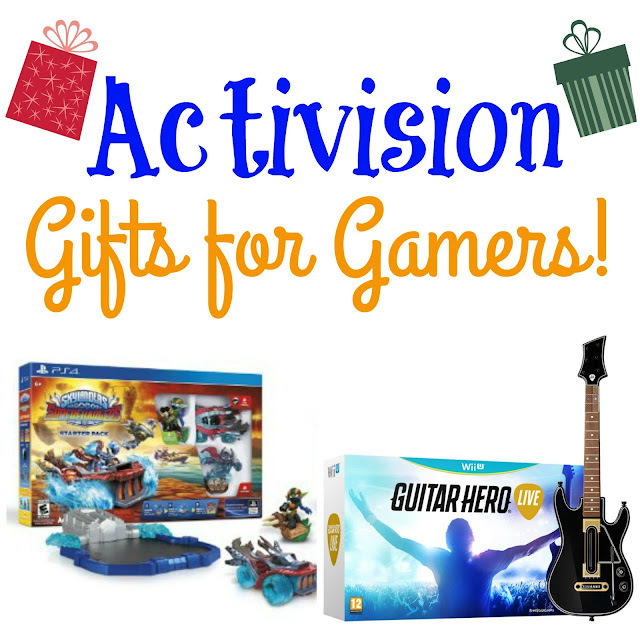 Guitar Hero Live and Skylanders Superchargers are the perfect holiday gifts for gamers! Be sure to search for them in a store near you and online!